CENTRAL Queensland's Coppabella Mine is today celebrating 20 years of creating jobs and supporting business in Queensland's Bowen Basin. Since opening in 1998, the mine has produced about 65 million tonnes of coal and provides 435 jobs for Queenslanders - 50 per cent of them coming from the Mackay area. The mine now ships three million tonnes of low-volatile, pulverised coal injection (PCI) coal each year to customers all over the world including Japan, Korea and Taiwan where it is used to make steel. Peabody's Australian president George J. Schuller Jr. said the mine was proud to contribute to the economic development of local communities like Moranbah and Nebo and to generate royalties and export income that benefit all Queenslanders. "Since opening on June 1, 1998 the miners at Coppabella wasted no time in getting their first coal out of the ground with the inaugural shipment ready to supply just five months later to Nippon Steel in Japan," Mr Schuller said. "In the same year Coppabella signed Queensland's first-ever Native Title agreement beginning a respectful relationship with Native Title Holders, Barada Barna that sees 10 indigenous trainees currently employed working 'on country'. "From that impressive start, Coppabella has continued to form a proud part of the local community," he said. "Paying its dedicated workforce $49.8 million in wages each year and spending $243 million with Queensland businesses. 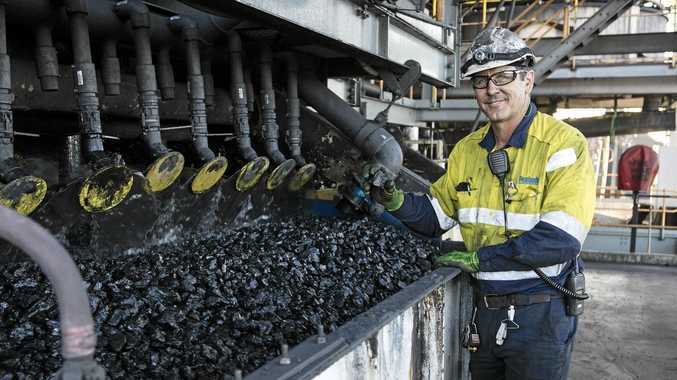 "Together with neighbouring mine Moorvale, Coppabella is estimated to inject $950 million in direct and indirect economic benefits to the Queensland economy." The mine's general manager Brandon Risner said today's 20th anniversary of the first shipment of coal was a great achievement for the Coppabella mining family. "Not only is the Coppabella Mine a strong part of our local community, we're also a tight-knit community in our right," Mr Risner said. "We have a special team that always goes above and beyond to get the mining job done, but also to look out for each other and for others in the community. "Coppabella supports a host of community organisations from grass roots sporting teams to crucial emergency organisations like CQ Rescue as well as fundraising for charities including Black Dog, the Leukaemia Foundation and National Breast Cancer Foundation." 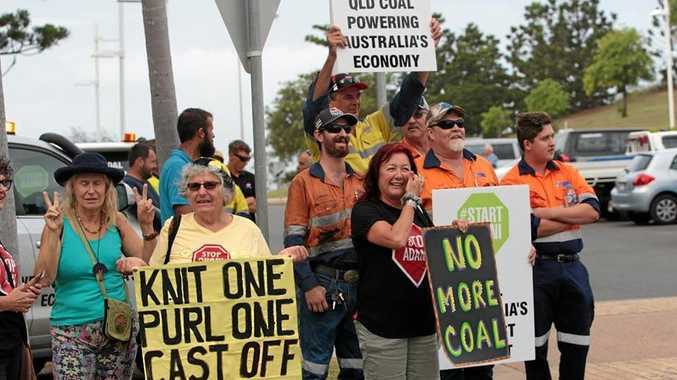 Mr Risner said, in conjunction with its joint venture partners, Peabody looks forward to continuing its relationship with the local community, government, Traditional Owners, and business partners and customers who have been vital to its success. Operations at the mine are assured until at least 2032. Politics In what ways can this region begin moving towards renewable energy?